The pallet of special glasses reaches from low temperature solder glass to duplex Glass/Ceramic parts, which adapted to the features of the surrounding metal. 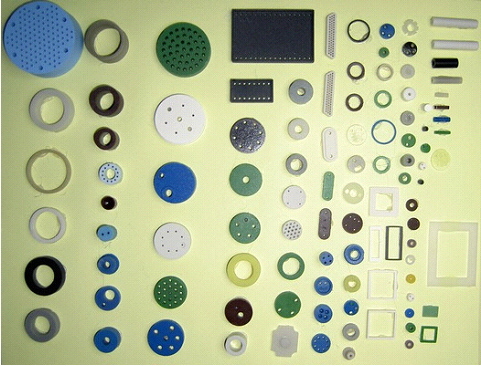 Most parts are developed for specific applications and manufactured according to customer specification. A product line summary with a list of all available glass types and their area of application are available on request.